Yunakiv, Mykola [Junakiv], b 6 December 1871 in Chuhuiv, Kharkiv gubernia, d 1 August 1931 in Tarnów, Poland. Military leader. 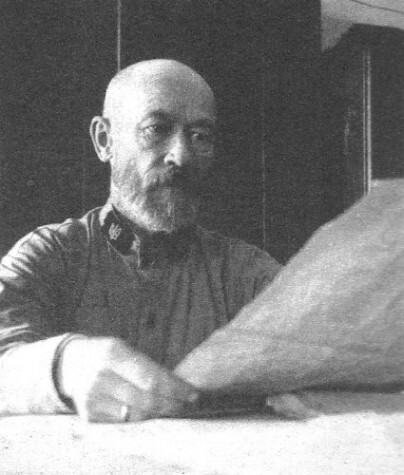 He studied at the Nikolai Academy of the General Staff in Saint Petersburg (1894–7), defended his dissertation on the Swedish campaign in Ukraine in 1708–9 (1910) (see Battle of Poltava), and became a professor of military history (1911), which post he was forced to resign in 1914 for attempting to implement teaching reforms at the academy. During the First World War he was chief of staff of the Russian Fourth Army and commander of the Eighth Army on the Romanian front. 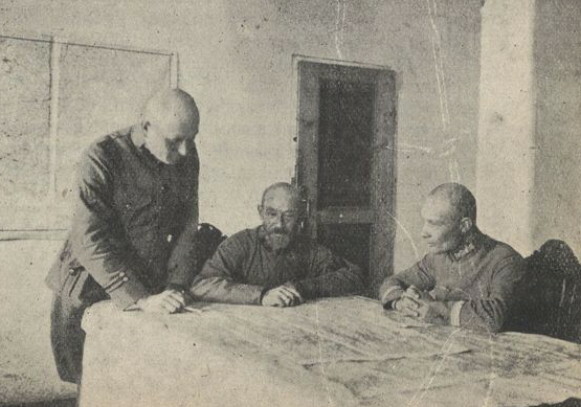 In December 1917 Yunakiv joined the Ukrainian army and headed the main educational administration of the defense ministry. In August 1919 he was appointed chief of the joint staff of the Army of the Ukrainian National Republic and the Ukrainian Galician Army, and co-ordinated the advances on Kyiv and Odesa. 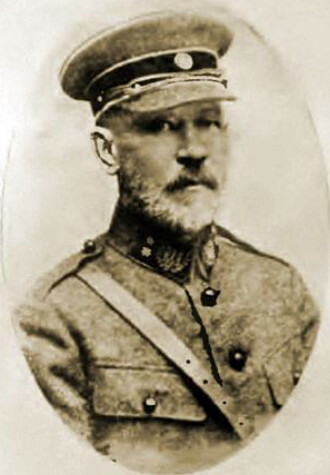 On 10 October 1919 he was promoted to the rank of major general, the highest in the UNR Army. During 1920 Yunakiv briefly headed the defense ministry and the Supreme Military Council of the Ukrainian National Republic under Symon Petliura. He emigrated to Poland, where he contributed to the Ukrainian Military History Society, worked as a member of the editorial collective of Za derzhavnist’, and published ‘Materiialy dlia moho zhyttiepysu’ (Materials for My Autobiography, in Tryzub, no. 289/290 ).